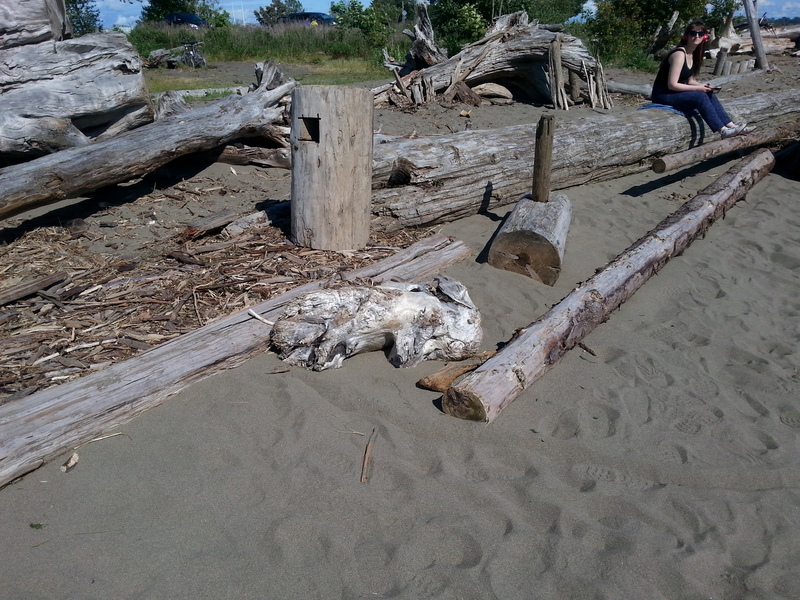 Beached rabbit, wet rabbit, dead rabbit, tranquilized rabbit? Doesn’t really matter – drift rabbit made me smile. Posted in Postaday. Tagged Canada, Driftwood, Steveston B.C.